MLS# 28982280 - Built by Princeton Classic. Ready Now! 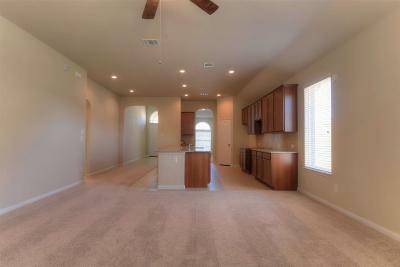 ~ Princeton Classic Homes Marshall Floorplan in Laurel Glen. 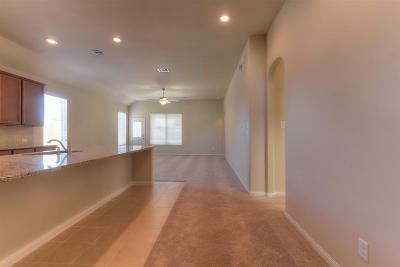 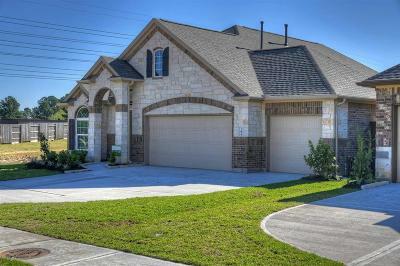 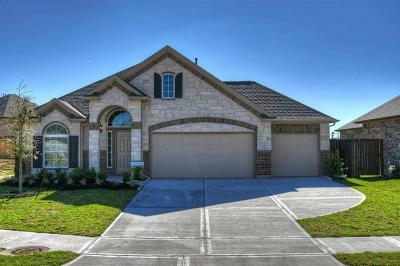 This great one-story features 3 bedrooms, 2 baths, Dining Room, Covered Patio and 3 car garage. 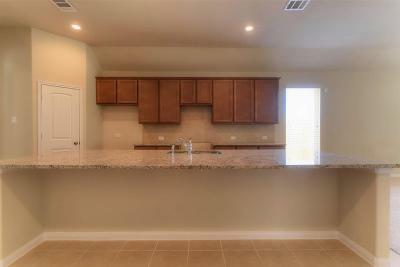 Kitchen with large island and an open-concept layout. 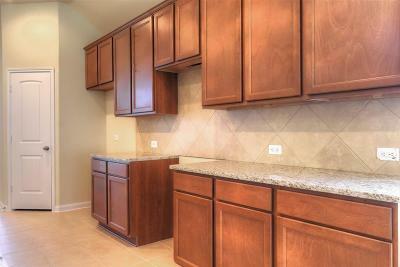 Neutral colors and stainless steel appliances. 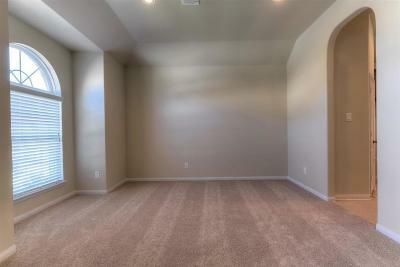 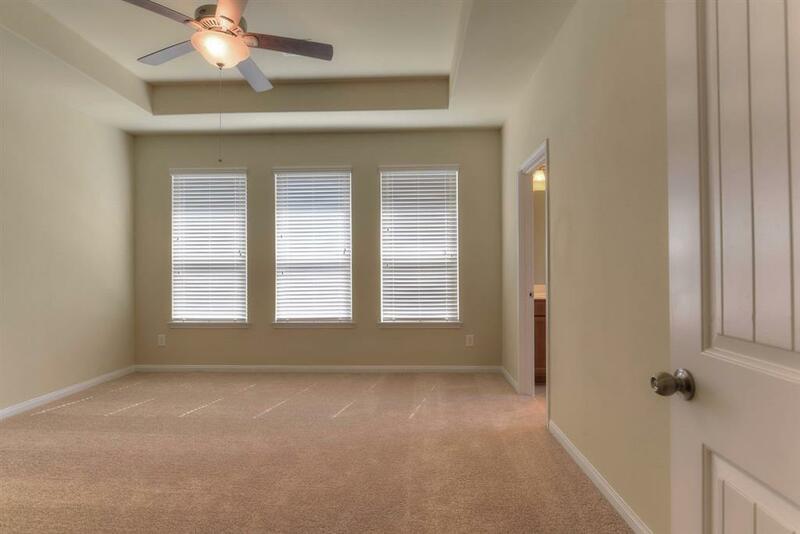 Master Bedroom with tray ceiling, double sinks, separate tub + shower. 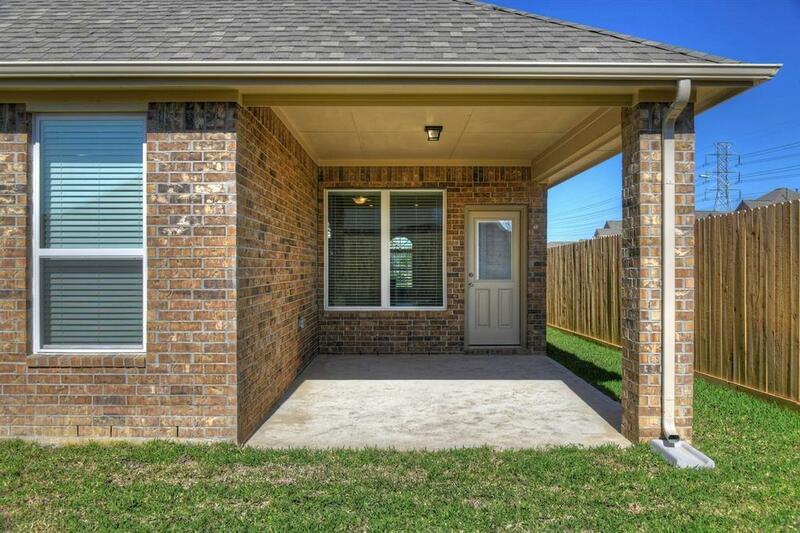 Additional Featured Items: tile in wet areas, full sod & sprinkler system, alarm system, 4-sides brick, gutters, garage openers, and blinds...Ready for Move-In!